Meaningful outcome evaluation: a practical approach – watch our free webinar, Matter of Focus: Evidence. Action. Change. How do you tell the story of the unique and innovative ways your organisation supports the people and communities you care about? It’s not simple. The chances are you’re grappling with some practical and conceptual challenges: you’re not alone! Working to evaluate outcomes where programmes are complex and people-based can be hard. In December 2018 we held a free webinar in which we introduced a practical approach to meaningful outcome evaluation. You can now watch an edited version of this webinar below. 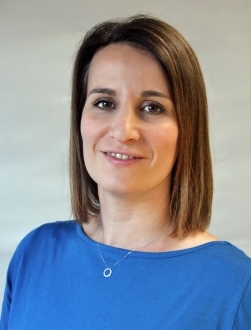 Over the past five years Matter of Focus co-directors Dr Sarah Morton and Dr Ailsa Cook have been working together to develop and test practical approaches that help organisations understand their contribution to outcomes and use an outcome approach to understand and drive change. 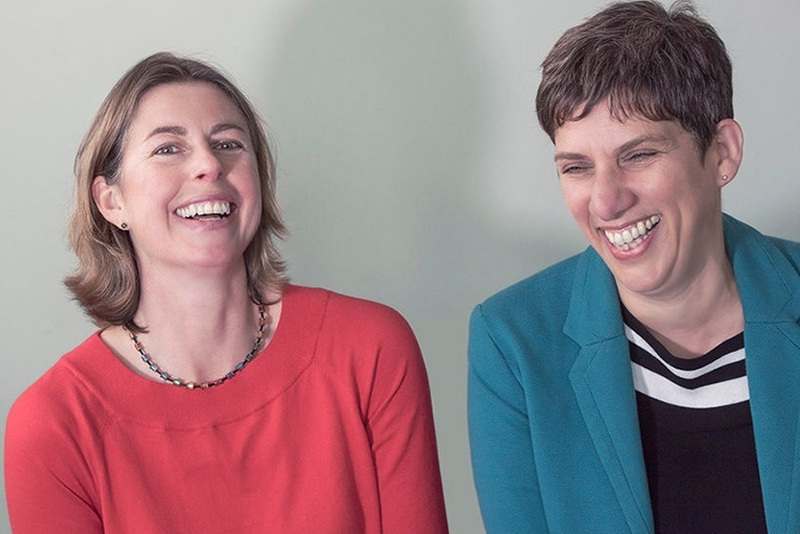 Since Sarah and Ailsa founded Matter of Focus in 2017, we have supported more than 30 public service organisations and teams to embed meaningful outcome evaluation in their day to day work through consultancy and OutNav. Our clients include government departments, local authorities, health boards, public bodies and local, national and international charities. What does this webinar cover? Do you clearly understand the change mechanisms at the core of your approach? 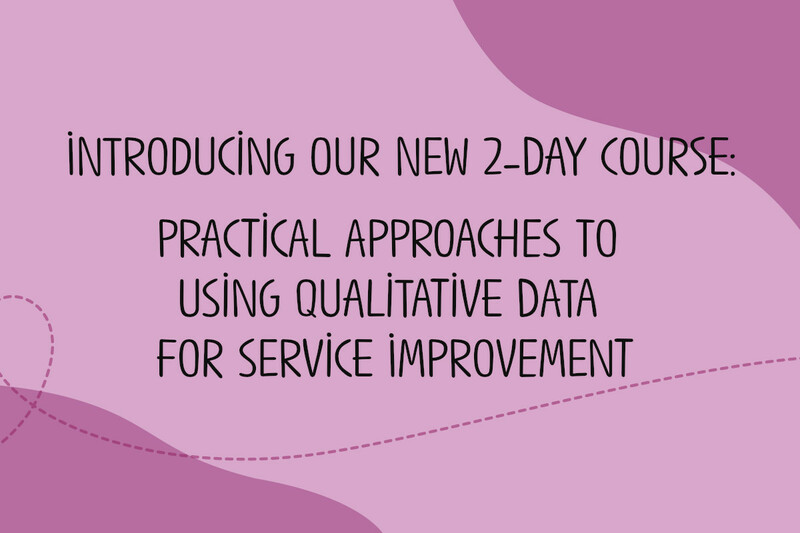 Do you need to streamline and improve data and evidence to tell your story? Perhaps you want to develop a more evidence-based picture of what is and isn’t working. In this webinar, we bring together insights from our years of work with public and voluntary sector organisations and introduce you to a way of working with outcomes that is both practical and robust. We first presented this seminar in Edinburgh to a full-house of 70 people from across Scotland’s public and voluntary sectors, last year. Read our seminar report here. The webinar will be of interest to people working in the public or voluntary sectors- in Scotland and internationally – who are commissioning, reporting to or developing outcome approaches and to people interested in public service reform, evidence to action and new approaches to accountability and performance management. This is an edited recording of the live webinar. Certain interactive elements, such as live polls, have been edited out. Meaningful outcome evaluation: a practical approach webinar from Matter of Focus on Vimeo. If you would like to hear about future Matter of Focus webinars please sign up to our mailing list below. To receive a regular round-up of our insights and news please sign up to our mailing list.